NASA Lies, Incorporated is a non-profit educational organization based in the Commonwealth of Massachusetts. This website is currently undergoing an entire overhaul or reboot. 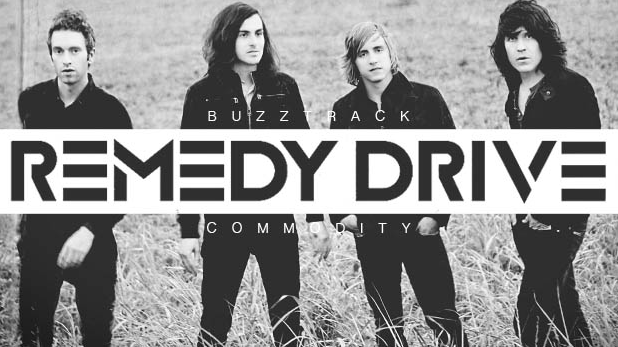 Please be patient and know that we are working on the backend to make this website an amazing place to learn. Brother Ernest is a master printer. He is the only printer in the Boston area who can custom print your image on over 1,150 items and usually have it finished on the same day. 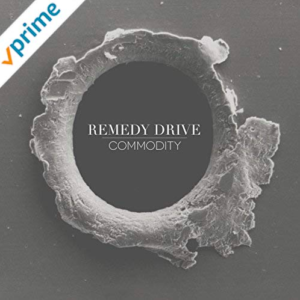 There are many other items he is able to print on such as aluminum, wood, acrylic, glass and so on. Schools and colleges often seek Brother Ernest to design a technical printing course or to demonstrate how Printers are used in this time and market. Methods of printing are Direct To Garment (DTG) both dark and light color tees with the same day express orders. Vinyl printing is one of our favorites along with Bling and Glitter on garments. The Oki 8432 printer adds an unlimited color design right into the garment. The Oki is a laser transfer printer. Screen Printing up to 8 colors (all screen printing orders are a minimum of 32 items). Brother Ernest’s printing mentors are the best in the nation are they are constantly challenging him to become the best that he can be. PROOF the government is lying about space. The government lies and uploads footage of the I.S.S. or INTERNATIONAL SCAM STATION and they are busted with terrible video editing. NASA and the frauds of the I.S.S. caught lying. This proves it’s CGI and not a live video from space. Game over, the I.S.S. IS A SCAM! 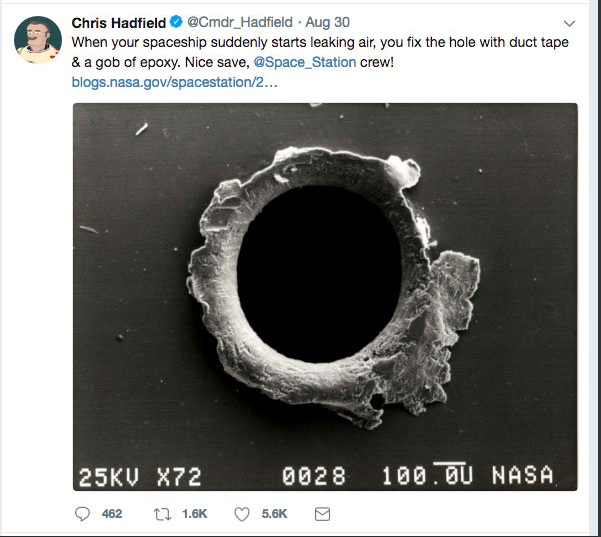 AstroNOT Chris Hadfield tweets a photo of the hole supposedly repaired on the International Space Station, I mean the International Scam Station. The problem with this liar Chris Hadfield is that he stole this image from a band because the International Space Station is a swimming pool not a satellite. 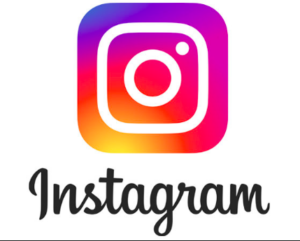 That IDIOT stole our LOGO! Brother Ernest and his family moved to Massachusetts in 2017 to grow Cannabis and to focus on NASA LIES INCORPORATED by educating the brainwashed people at Harvard University, Boston University and MIT University and local colleges that the earth is stationary. The earth is certainly not a spinning globe and no professor or student of wealthy parents can prove their spinning rock called a globe actually exists. No mathematical or scientific reproducible experiments are able to prove that the globe exists. No scientific experiments prove the earth is spinning on an axis tilted at 66.6 degrees. You can view the NASA LIES team debating at Harvard and MIT University by visiting his Facebook or Youtube channel. You may also visit our video page called FRIDAY NIGHTS at HARVARD SQUARE. In 2013, Brother Ernest was assigned to discredit flat earthers while he was working at American Atheists, Incorporated under David Silverman. To an atheist who is honest, and not many are the flat earth is the overwhelming proof that the big bang and the globe model are fake. 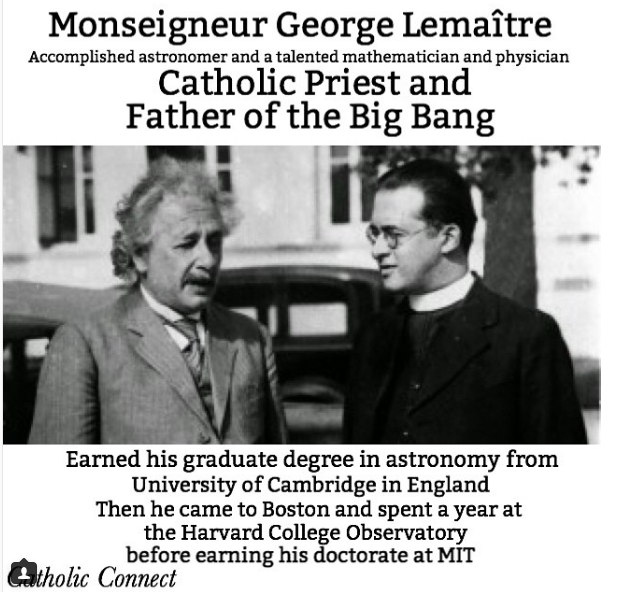 Did you know that the Big Bang was invented by a Catholic Zionist priest? The nonsense atheists believe was invented by a Catholic priest who received his doctorate in lies and hypocrisy from MIT. This is why Brother Ernest debates at Harvard and MIT University. However, atheists need a religion as well, so they off and invented NASA. Now we all know that NASA LIES, they are faking everything they promote. You see if there is a measurable curve as NASA posits it should be verifiable by everyone. However, those who are aware of the NASA con-game know that there is no proof that the earth is a globe. Therefore, there can be No Big Bang. If there is no big bang there is no evolution. A Pilot risks his career to show us the flat and stationary earth! Now to the point. 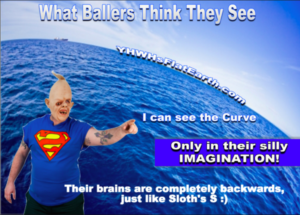 The earth is flat and we should be able to measure any noticeable curvature with my own eyes. You and I both should be able to measure curvature or flatness from any vantage point on the earth. The earth is supposed to measurably curve by 8 inches per mile squared. Let this chart composed in Auto-Cad be our reference. Any engineer who reads this chart will be mathematically silence and forced to admit the mathematical problem. The simple distance by which the naked eye can see utterly refutes this globe measurement. The math presented in this chart does not belong to flat-earthers. It is the math given to us by public schools and the United States Government. It is 8 inches per mile √ nonsense that is indoctrinated into us at lower-level public schools. 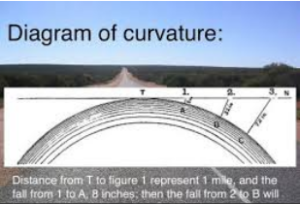 The rate of the non-verifiable curvature of the globe using your calculation are as follows. 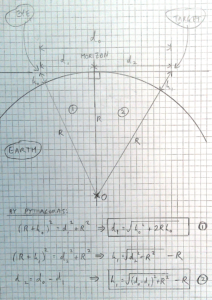 Checkout this Math Curvature PDF for FREE!! I took this footage below with my Nikon P900 while kneeling 3 feet off the ground and it completely disproves the curvature math. 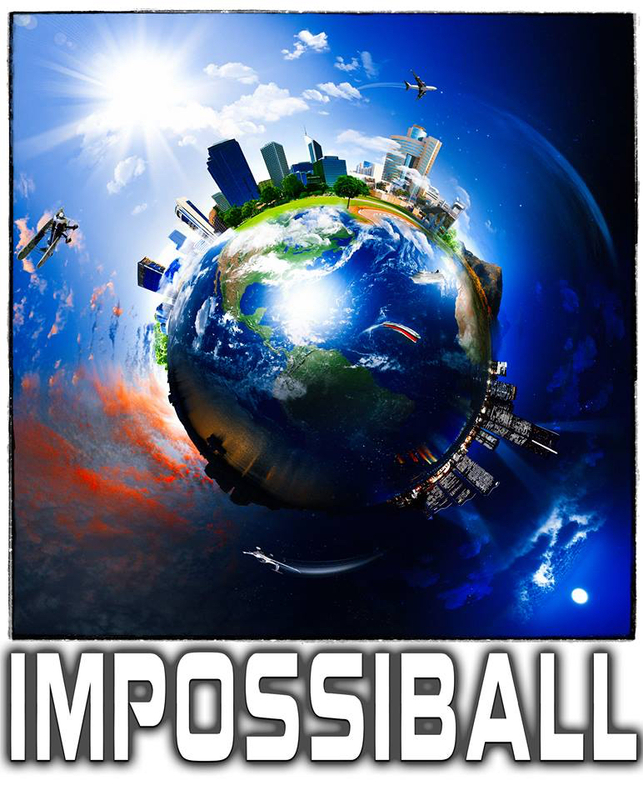 These videos instantly debunk the globe theory you believe in. Ships do not disappear over the imaginary curve, using my Nikon P900, I disprove the lie that ships disappear over an imaginary curve. Look at the distance of the turbines. Seeing the turbines this far away proves we live upon a flat and stationary earth. I know what you’re thinking, that I should be seeing this water curve somehow? Or, maybe the researchers of NASA Lies are just not high enough in the air? Let’s be honest, nobody has ever seen water curve. That’s impossible. When we go to an ocean we see the flatness of water. Hundreds of miles of flat water since the earth is not spinning or rotating. The debate is over. The Earth is Not a globe. We are able to see over 500 miles away on level ground with infrared cameras. Sea Level and a calm sea are the absolute proof that the earth is not spinning 1,000 mph at all. 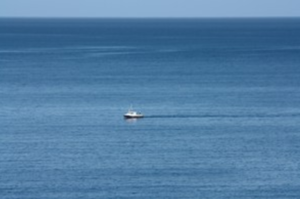 A calm and stationary sea is all the proof you need to show that the earth is stationary. 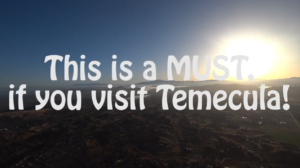 Pay special attention to this video of the calm sea. At 30 seconds the sun is shown to lift off the horizon because the sun never dips below a curve. Earth is flat just as the water finds its level position. Water rests flat because the earth is flat. This calm sea proves that the earth is not hurling through space at 670,000 mph. That is utter religious in belief. Now that we have looked at sea level, let’s have a look at hot air balloon level. 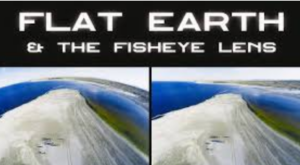 The earth is flat where no fisheye lens filter is used. This is the earth with a fisheye lens filter added into the photos. Now, let’s have a look at airplane height. 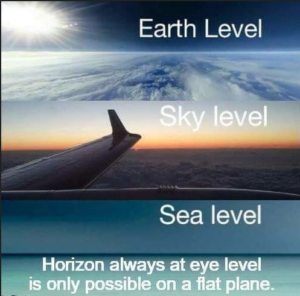 We know the earth is level because passengers have filmed their flights using levels proving the earth is not a sphere. 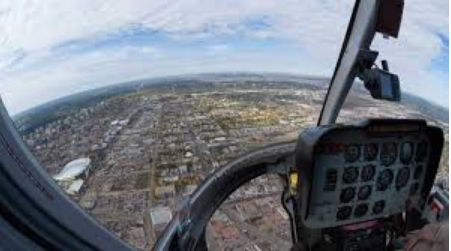 When maintaining level flight you level your sight with the horizon because the earth is not a curve. All airplanes will fly flat. Airplanes fly on a plane and thus, an airplane is not called airglobes. Let’s fly at 35-40k feet and see the flat and stationary earth. Notice how close the sun is. The sun is not 93,000,000 miles away. It is right there, so very close. Now, let a helium high altitude balloon climb 125,000 feet upward and we are able to see over 420 miles in all directions. This proves the earth is flat. 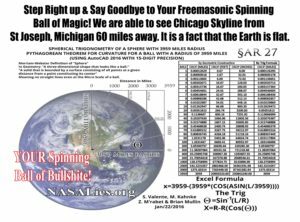 Where the flat earth a sphere as you’ve been lied to by Freemasons called public and private school teachers we should see over 22 miles of dropping curvature in all directions. Yet, we do not see this. This is all the emphatic proof you need to be shown to admit that you’ve been deceived by government propaganda. VISIT OUR NASA LIES, INC store. 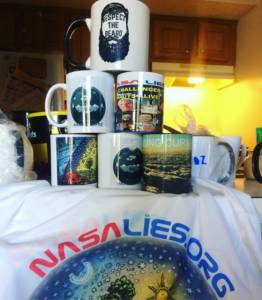 You can purchase your Flat Earth mug and your Flat Earth t-shirt from the storefront. Click to head over to our NASA LIES storefront. Thank you for visiting our home page at NASA Lies Inc. NASA Lies.org is a non-profit educational organization established in the Commonwealth of Massachusetts. INC., the mission is to lecture, debate, present, publish educational information concerning the flat and stationary earth and similar topics. The earth is flat and the video above was taken from a helium balloon launch that was filmed with a wide angle lens. 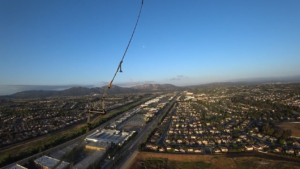 Therefore, no Go Pro Fish Eye effect was edited in the video. NASA Lies was birthed in 2014 when Brother Ernest woke up to the flat and stationary earth while working at American Atheists Inc., Brother Ernest was ordered by David Silverman the President of American Atheists., Inc., and Blair Scott to discredit those who believed in the flat earth. Brother Ernest attempted to prove the flat-earthers were wrong. Brother Ernest was immediately unsuccessful in debunking the flat and stationary earth. The moment that Brother Ernest learned that the earth was flat, he knew there was a Creator. This site is not about finding a Creator as one might even be an atheist and accept the mathematics and observable science demonstrating the flat and stationary earth. Now, I do not know how long that person will remain an atheist. If you are interested in finding out more about Brother Ernest, the former American atheist who removed student-led prayer out of over countless public districts in the Commonwealth of PA, click the photo below. NASALies.org is currently under development and until then, click the photo below to be taken Brother Ernest’s flat earth website. NASA Lies is currently undergoing construction to educate you on the flat and stationary earth.